Looking for some quick little knits that won’t weigh you down in this warm weather? 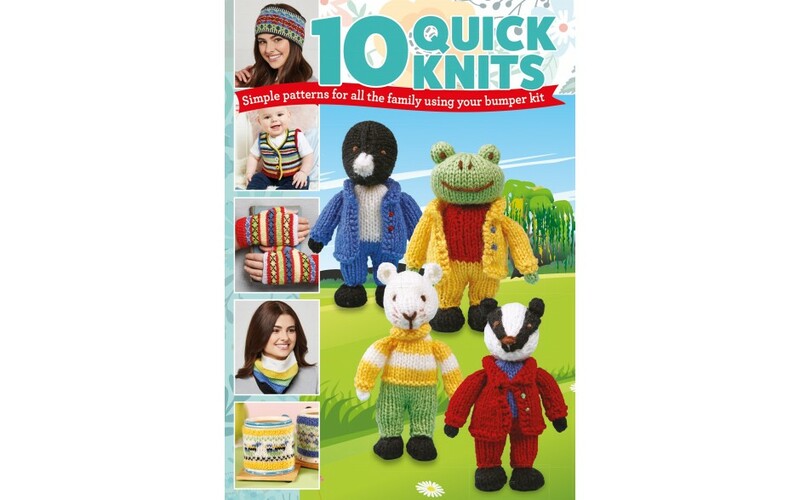 Look no further than our brand-new issue, which comes with a bumper weekend knits kit, with 10 quick and easy patterns to choose from. There are some lovely patterns to choose from, including Wind in the Willows toys from Sachiyo Ishii, a sweet little baby vest and a selection of stylish accessories. 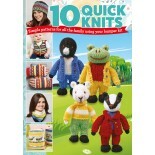 This issue we have an exclusive new pattern to knit your own Shaun the Sheep bedtime snuggly. Our editor Kate has designed this simple pattern in chunky yarn, using only the easiest of stitches, making this the perfect pattern to use to teach your little ones to knit over the summer holidays. 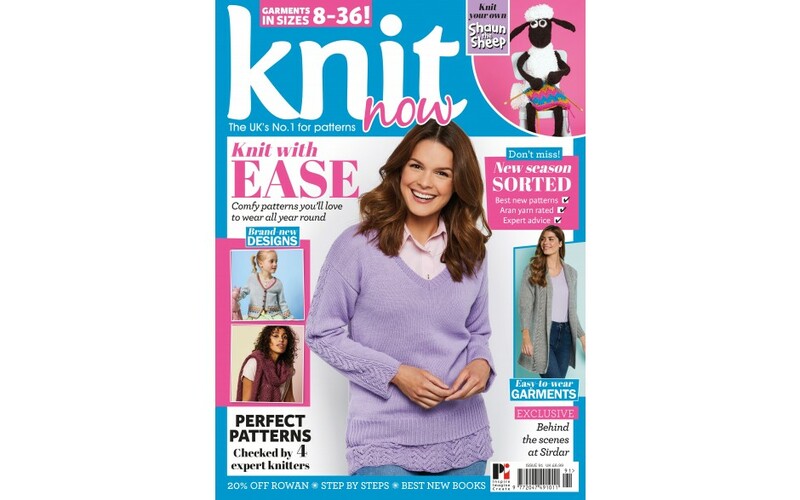 Inside this issue you’ll also find a wide range of garments and accessories you’ll love to knit, as well as super-cute gifts for babies and children. 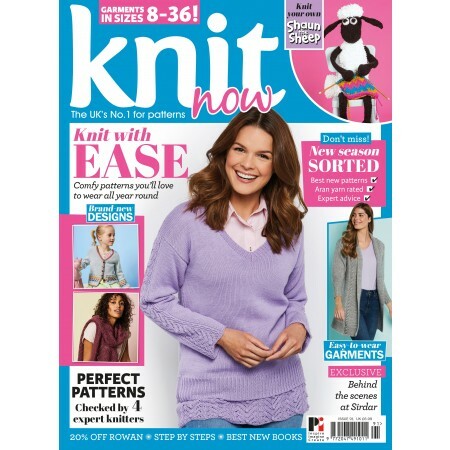 Each pattern is checked by 4 expert knitters to guarantee you a trouble-free knitting experience, and the magazine is packed with discounts to help you get the best yarn for the best price. If you don’t feel like casting on straight away, grab a cuppa and some biscuits and relax with some of our knitting features. Read all about what’s new in yarn, meet talented designers and yarn producers, get inspired by the latest patterns and products and learn something new with our step-by-step guides.